At the New Theological Movement, in the hope of creating a place for theological discussion – we have decided to create an “Ask Reginaldus” page (which you can see in the upper portion of the page, among the tabs just below our headline image). If you have any topics you would like to see covered in an article, you can now ask Reginaldus to do so. 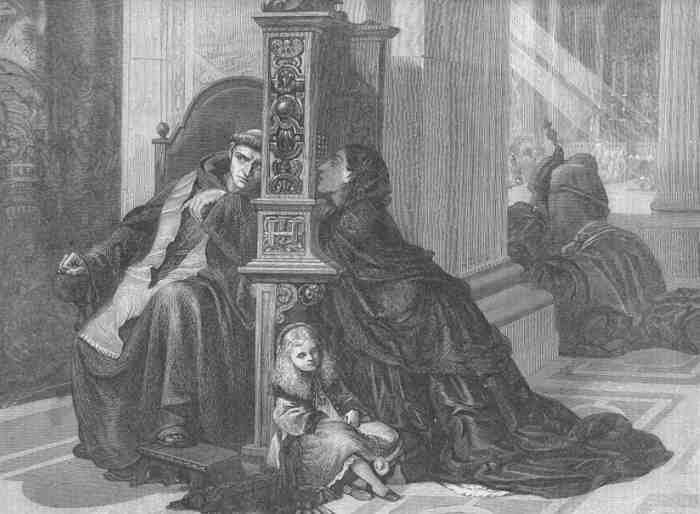 Moreover, even if you have just a simple question, feel free to ask Reginaldus for a brief reply. 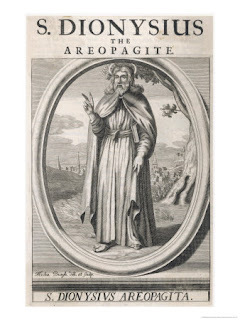 There is no guarantee that Reginaldus will reply directly to your question – but he will at least consider the question and, perhaps, incorporate his reply into a future blog post. 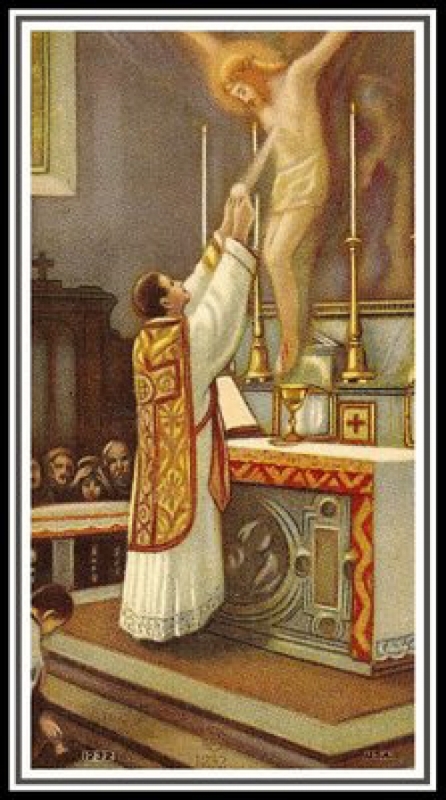 Within certain traditional Catholic circles, the practice of priests concelebrating Mass is looked upon with some suspicion. 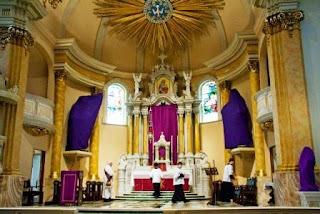 I tend to sympathize, since it is duly noted that the practice of multiple priests celebrating a single Mass is not a regular part of the Roman Catholic liturgical tradition. However, while one may object to certain practical applications of the rite of concelebration, it is quite certain that the theory or idea of concelebration cannot be rejected. 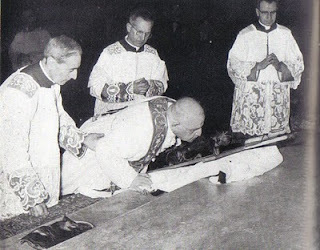 Simply put, it is entirely possible for multiple priests to consecrate one and the same host at a single Mass. 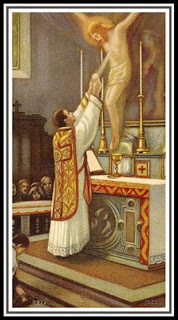 Various abuses of the practice of concelebration have led some priests to adopt a truly disgusting and despicable phraseology regarding concelebration – they tell us that concelebration should be “safe, legal, and rare.” This, of course, is comparing the practice of concelebration to the murder of children through abortion (the phrase “safe, legal, and rare” being the cry of pro-abortion advocates). Rather than adopting such a ghastly catch-phrase, we will attempt to elucidate the ratio of concelebration. This will show why the practice is both valid and, at the same time, ought to be reserved to the most solemn of occasions. 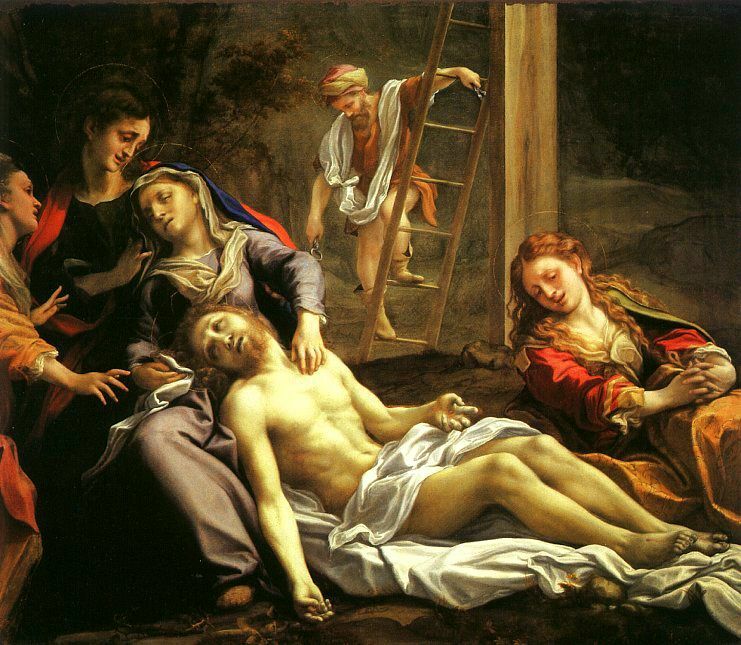 We now turn our attention to the next three Stations, in which our Savior falls twice and meets the women of Jerusalem. 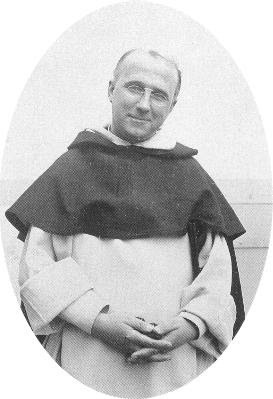 We have already considered St. Alphonsus’ approach in general, his meditations on the first three Stations, and also on the second set of three. 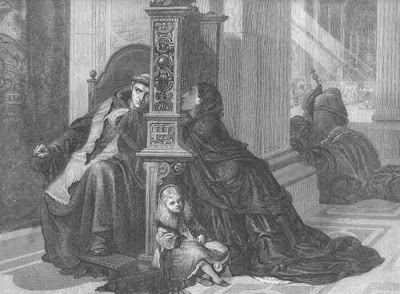 Hence, we now turn to the middle three Stations: The second fall, the encounter with the sorrowful women, and the third fall. In these Stations we see clearly the humanity of our Lord, insofar as he fell several times on his journey; but also we recognize that his divinity is presented to us as well, since he tells the women to weep not for him but for their children. How great indeed is the love of our Jesus, who in the midst of such terrible suffering directs us not so much to pity for himself, but rather to conversion of heart. Let us take counsel from the lesson our Savior has delivered us on this Via Dolorosa. In the Passion of Christ we will find instruction in all the virtues. 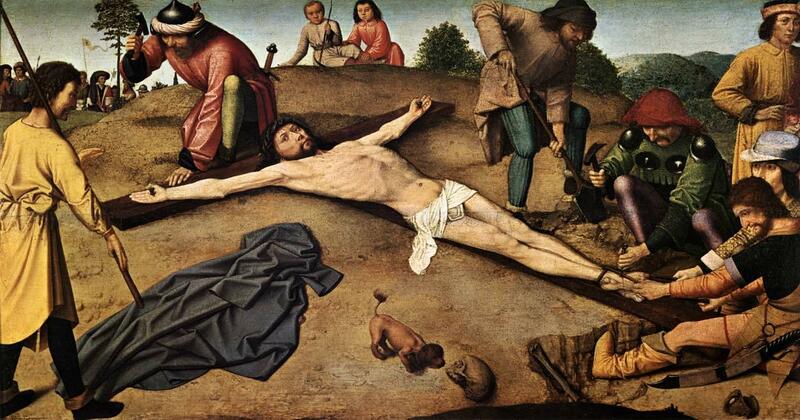 Inspired by the love of our Lord, we are filled with sorrow and we weep for our sins and for those of the whole world. 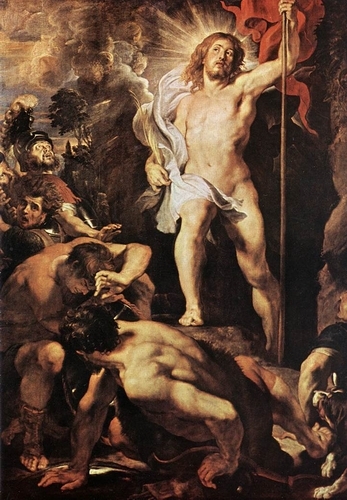 In order that his disciples might not despair at his death but instead might have hope in his Resurrection, our Savior manifested his divine power and authority in raising Lazarus with the simple words, Lazarus, come forth. Surely, he who not only healed the blind man and worked many other miracles, but who also raised Lazarus from the dead, surely he would also rise from the dead himself! 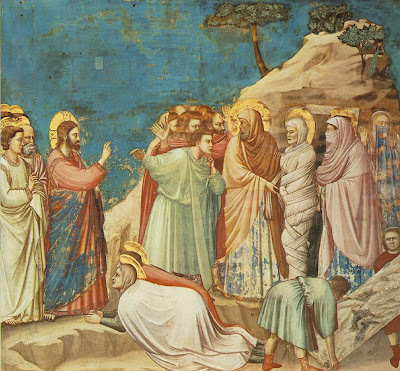 Historically, the raising of Lazarus from the dead marked a significant turning point in Jesus’ ministry and earthly sojourn. Coming up to Bethany, which is near Jerusalem, Christ exposed himself to the Jewish authorities who wished to put him to death. 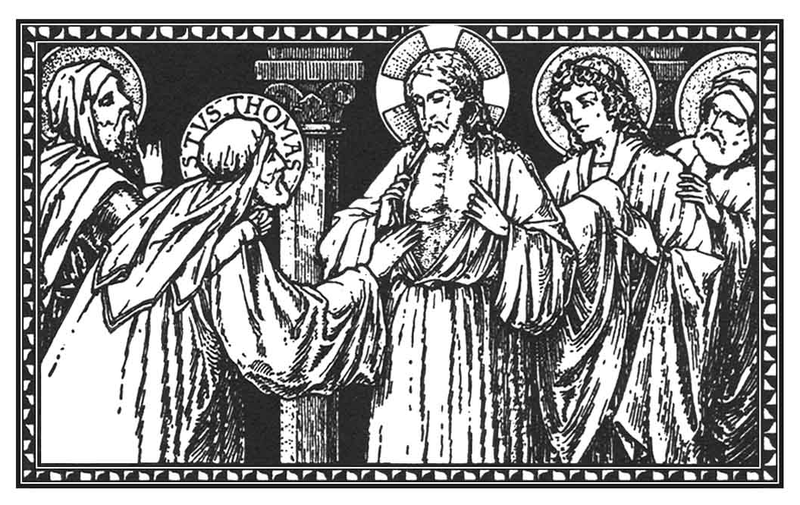 What is more, as these wicked men had already desired to murder the Christ, now their rage was transferred over to the disciples of Jesus as well – for this reason St. Thomas the Apostle said, Let us also go [to Bethany], that we may die with him. 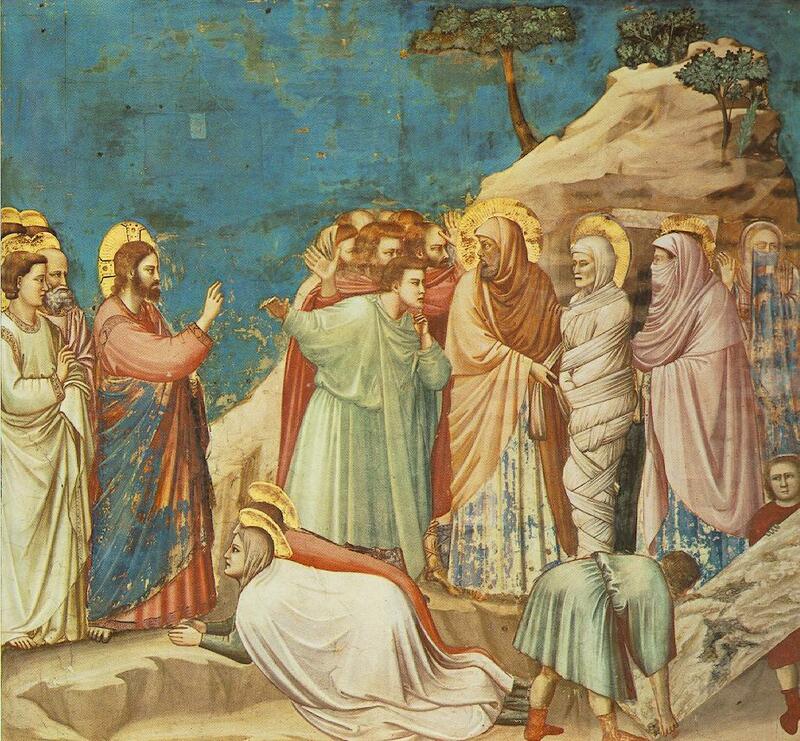 Finally, it is significant to note that it was this marvelous sign of the raising of Lazarus which led the Pharisees and the priests to take council together. Then, Caiaphas prophesied in the Spirit that Jesus should die for the nation. And not only for the nation, but to gather together in one the children of God, that were dispersed (John 11:51-52). 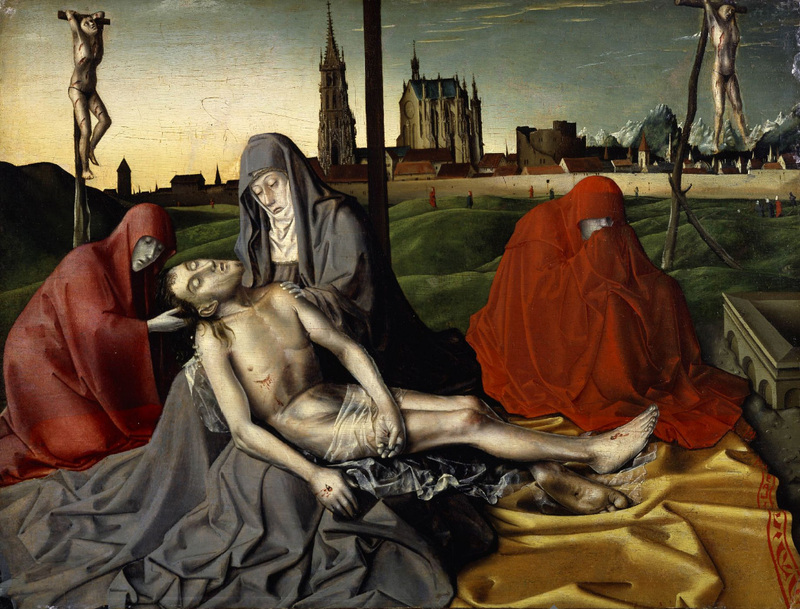 While Lazarus’ resuscitation was essential different from the Resurrection of the Christ, it was nevertheless given as a sign and witness of hope. 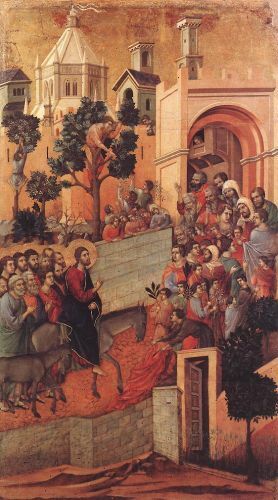 Thus, a comparison of these two events – the raising of Lazarus and the Resurrection of Jesus – will help us to understand how this miracle gives witness to the greatest Miracle. 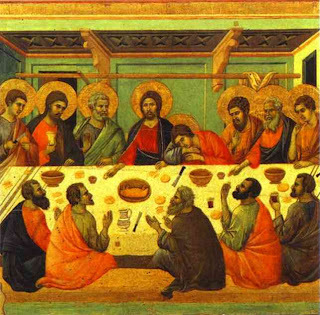 Moreover, we will come to something of an understanding of certain aspects of the Resurrection itself. 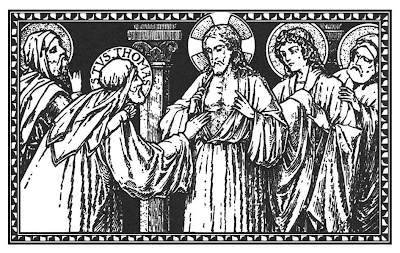 Having already considered St. Alphonsus general approach to the Stations of the Cross, as well as the first three Stations of his Way of the Cross in particular, we know turn to the fourth, fifth and sixth Stations. 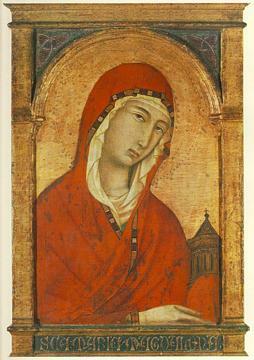 In these three Stations, we see Jesus interact with three individuals: His Mother, the Cyrenian, and the holy woman Veronica. 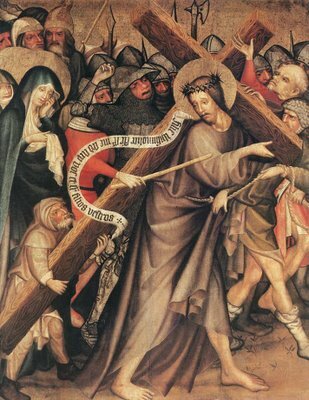 We too come to meet Christ and accompany him on his sorrowful journey. Let the love which the Savior shows us in this dolorous way, inflame our hearts with a true and holy love in return. If the blind lead the blind, both will fall into the pit. The Pharisees of last Sunday’s Gospel were lost in profound spiritual blindness. Their minds were utterly darkened and they knew not the light of grace, nor even the light of reason – since, reason alone would have at least kept them silent in the presence of the Lord. 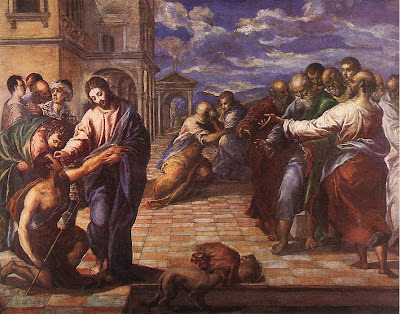 Though the one man had been blind from birth, his blindness was only physical. He suffered from blindness of the eyes. The Pharisees, on the other hand, did not receive their blindness at birth; but, instead, gave themselves over to blindness through their obstinacy. Their blindness was spiritual and intellectual. They suffered from blindness of the mind. If the intellectual blindness which the Pharisees suffered was not contracted at birth, but rather was gained through a later perversion of the light of reason; what lead to this blindness? Whence proceeds blindness of the mind? If only we can discover what actions led the Pharisees into this spiritual blindness, we will be more able to remain ever in the light. In an earlier article, we have discussed some of the general themes of St. Alphonsus’ approach to the Stations of the Cross and also what makes his spirituality different from others (in particular, from Ignatian prayer). In this article, we will begin our commentary on St. Alphonsus’ Way of the Cross itself – a project which will extend over at least the next two weeks. We turn to the preparatory prayer and the first three Stations: Jesus is condemned to death, Jesus is made to bear his Cross, and Jesus falls the first time. Considering each of these in detail, it is our hope that we may all be able to enter more fully into the Way of the Cross and so increase in love for our Savior who has so loved us! If you were blind, you would have no sin; but now you are saying, “We see,” so your sin remains. How shocking it is that Christ our Light should declare, For judgment I am come into this world; that they who see not, may see; and they who see, may become blind (John 9:39). Blindness! The Light of the World tells us that he came to make blind they who now can see! What might this mean? Were the Pharisees blind, Christ would have taken away their sin and brought about their salvation; yet, their sin remained insofar as they could see. Shall we say, then, that Christ blinded the Pharisees, while he gave true sight to the man who had been born blind? 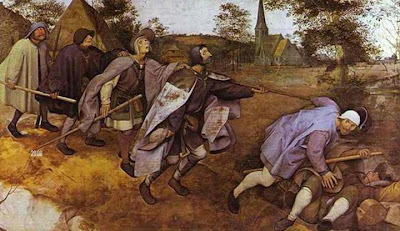 If blindness leads to redemption, ought we to desire to be blind? Or, rather, should we pray that we might see? 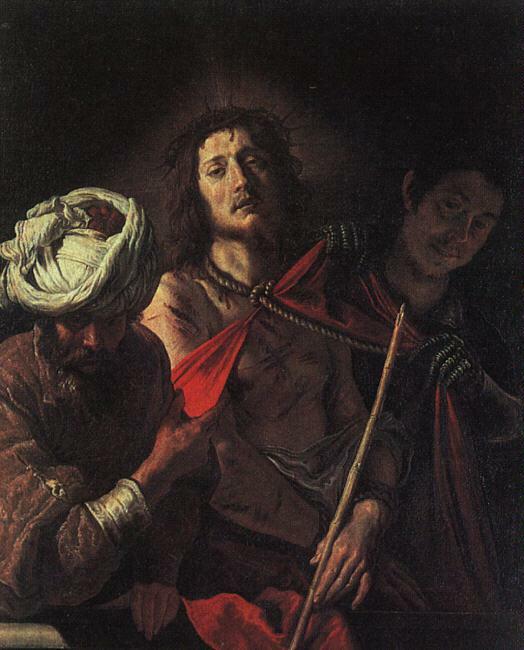 We have here, in this ninth chapter of John’s Gospel, a most eloquent discussion of the mystery of sin and redemption, but all hinges upon the metaphor of blindness.